Barnstead International FM109535 Quantech Digital Filter Fluorometer . 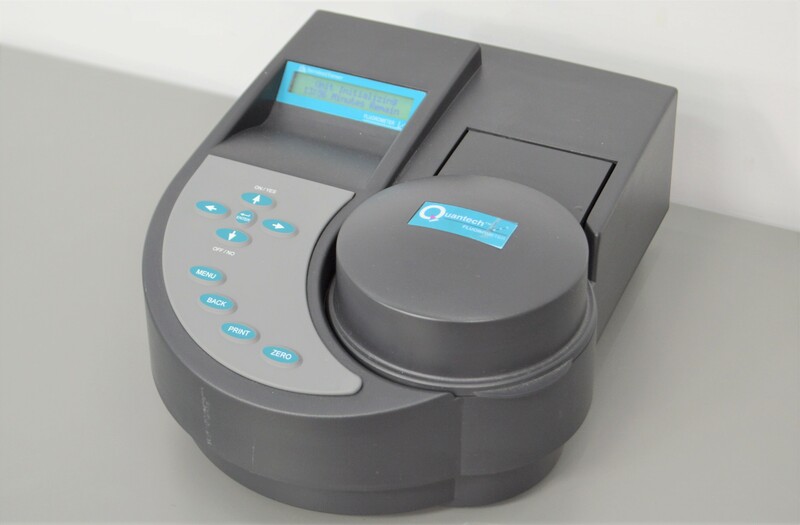 New Life Scientific, Inc.
Our in-house technician inspected and tested this Barnstead Quantech Fluorometer, confirming it to power on and initialize. 12 x 15 x 6.75 in.